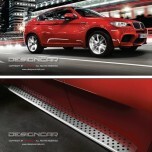 ITEM: Side Running Board Steps Set for 2010-2014 BMW X1 MANUFACTURER : DESIGNCAR ORIGIN&.. 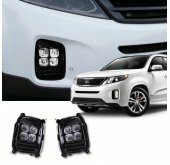 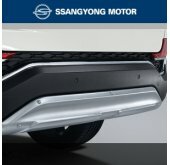 ITEM: Side Running Board Steps Set for 2010-2015 BMW X3 (F25) MANUFACTURER : DESIGNCAR O.. 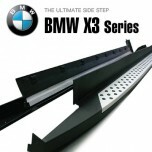 ITEM: Side Running Board Steps Set for 2007-2013 BMW X5 (E70) MANUFACTURER : DESIGNCAR O.. 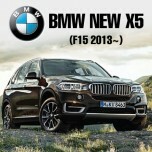 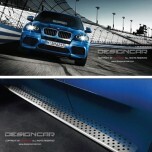 ITEM: Side Running Board Steps Set for 2013~ BMW X5 (F15) MANUFACTURER : DESIGNCAR ORIGI.. 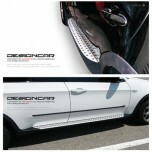 ITEM: Side Running Board Steps Set for 2008-2015 BMW X6 (E71) MANUFACTURER : DESIGNCAR O.. 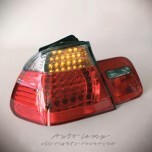 ITEM: LED Taillights Set for 1998-2005 BMW 3 Series (E46) 4D / Touring MANUFACTURER : AUT.. 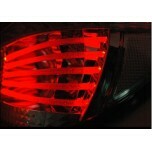 ITEM: LED Taillights Set Clear Type for 2001-2005 BMW 3 Series (E46) 4D MANUFACTURER : AU.. 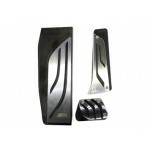 ITEM: Performance Sports Aluminium Pedal Plate Set for 2012-2014 BMW 3 Series (F30) MANUFACTURER&nb.. 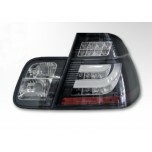 ITEM: LED Taillights Set for 2004-2007 BMW 5 Series (E60) MANUFACTURER : AUTOLAMP O.. 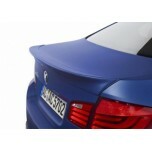 ITEM: AC Schnitzer Style Rear Spoiler for 2010-2014 BMW 5 Series (F10) MANUFACTURER : AUTOLAMP.. 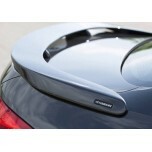 ITEM: Hamann Style Rear Glass Wing Spoiler for 2010-2014 BMW 5 Series (F10) MANUFACTURER .. 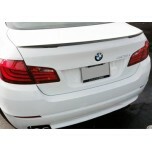 ITEM: Hamann Style Rear Spoiler for 2010-2014 BMW 5 Series (F10) MANUFACTURER : AUTOLAMP ORIG.. 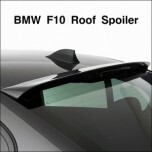 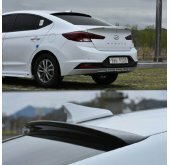 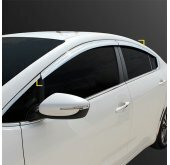 ITEM: Performance Rear Spoiler for 2010-2014 BMW 5 Series (F10) MANUFACTURER : AUTOLAMP ORIGI.. 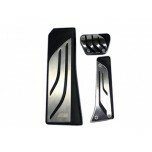 ITEM: Performance Sports Aluminium Pedal Plate Set for 2010-2014 BMW 5 Series (F10) MANUFACTURER&nb.. 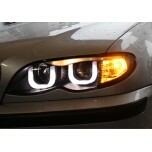 ITEM: LED UU Style Projector Headlights Set for 2001-2004 BMW 3 Series E46 Sedan MANUFACT.. 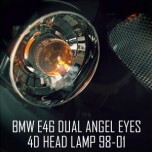 ITEM: LED Dual Angel Eyes Projector Headlights Set for BMW 3 Series E46 Sedan MANUFACTURE.. 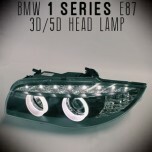 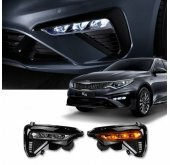 ITEM: LED Projector Headlights Set for 2007-2011 BMW 1 Series E87 3-door / 5-door MANUFAC.. 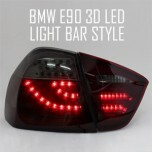 ITEM: 3D LED Light Bar Taillights Set for 2005-2008 BMW 3 Series E90 Saloon MANUFACTURER&..